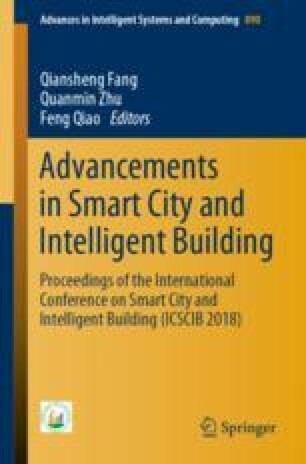 Considering that existing device-based occupant detection methods cannot count those who do not carry a device, in this paper, for buildings where the behaviour of the occupants tends to be regular, taking the WiFi-based occupant detection method as a basis, we propose a p-persistent frequent itemsets with 1-right-hand-side (RHS)-based occupant detection algorithm to improve the occupant detection performance in terms of accuracy. Association analysis using apriori algorithm is utilized to predict the occupancy of buildings through mining the relationships among occupants. We mathematically prove the reasonability of frequent itemsets with 1-RHS chosen in our algorithm and show the experimental results of applying this approach with different p. The results show that our proposed method can improve the accuracy performance in that it can see the occupant in buildings that the WiFi-based occupant detection method cannot see. This work was supported by National Key Research and Development Project of China, No. 2017YFC0704100 (entitled New generation intelligent building platform techniques), National Experimental Teaching Demonstration Center (entitled Building Control and Energy Saving Optimization Experiment Center, Anhui Jianzhu University), National Natural Science Foundation of China (Grant No. 11471304), and Ph.D. Research Startup Foundation of Anhui Jianzhu University (Grant No. 2017QD07).